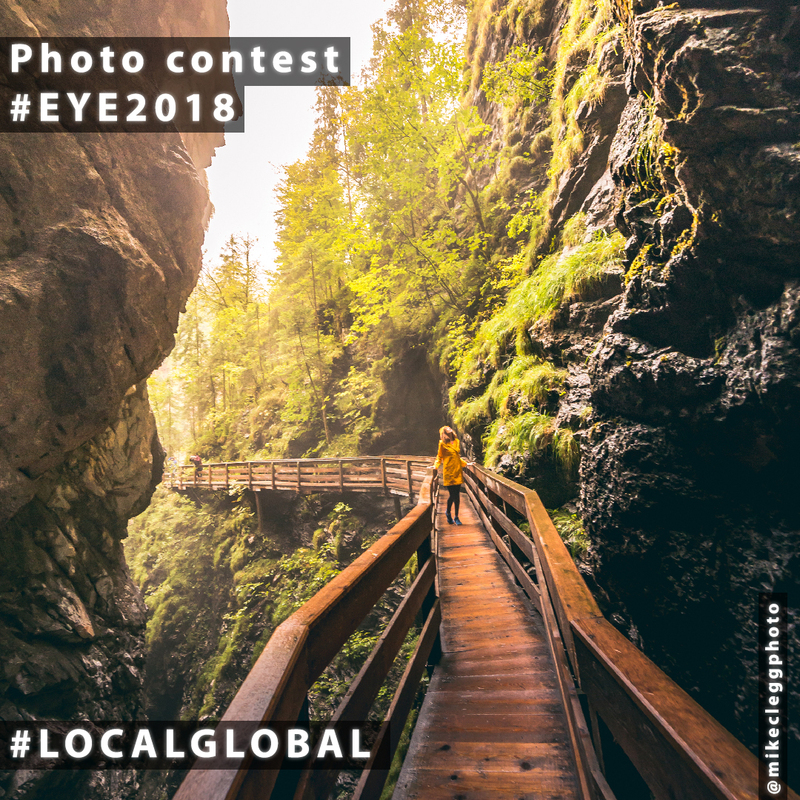 One winner will be chosen in each category, in addition an overall winner will be selected based on the number of "likes" his or her photos receives on social media. 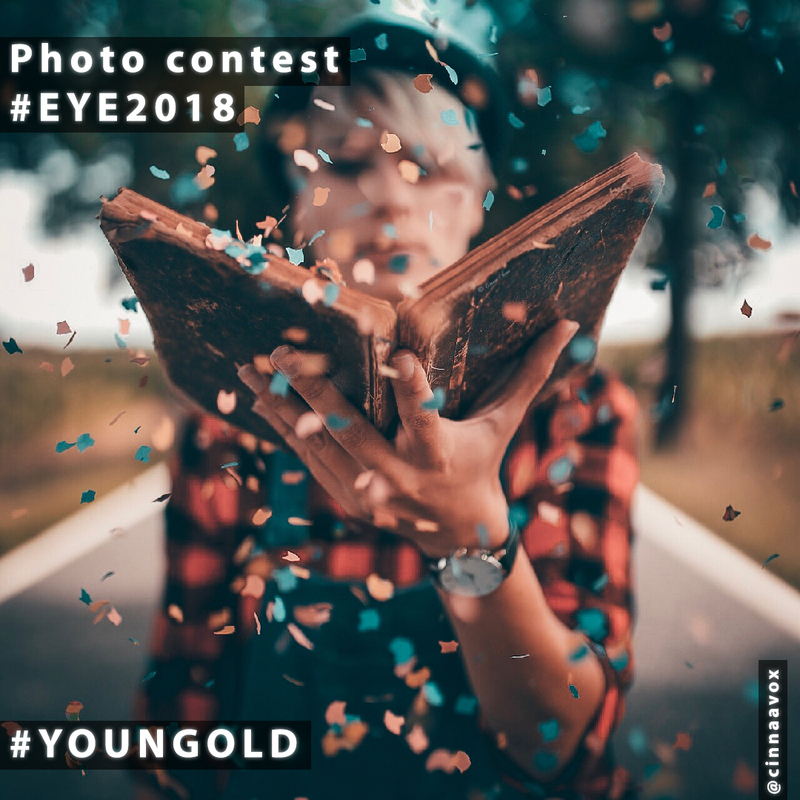 The six lucky winners will then be invited to Strasbourg to take part in the EYE event. 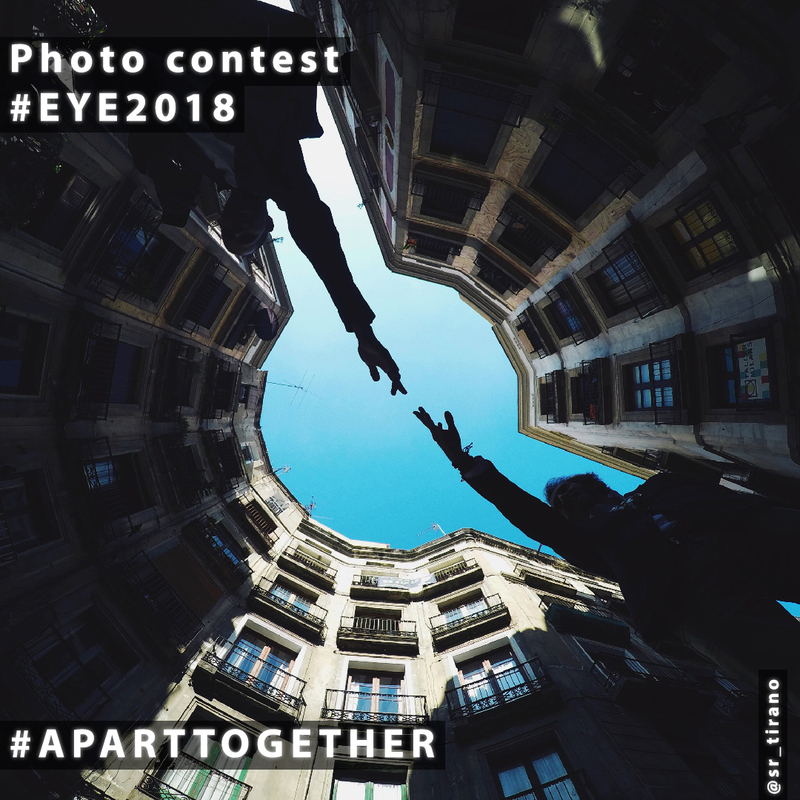 During the contest, Parliament’s Instagram account will repost a selection of the best photos and the overall winner will be decided based on which photos gets the most likes. 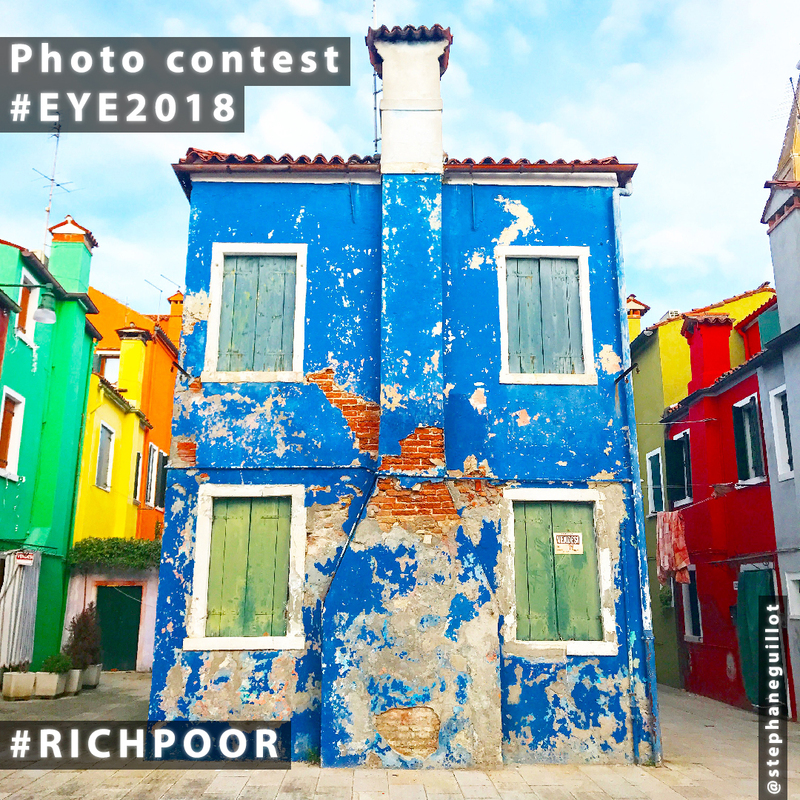 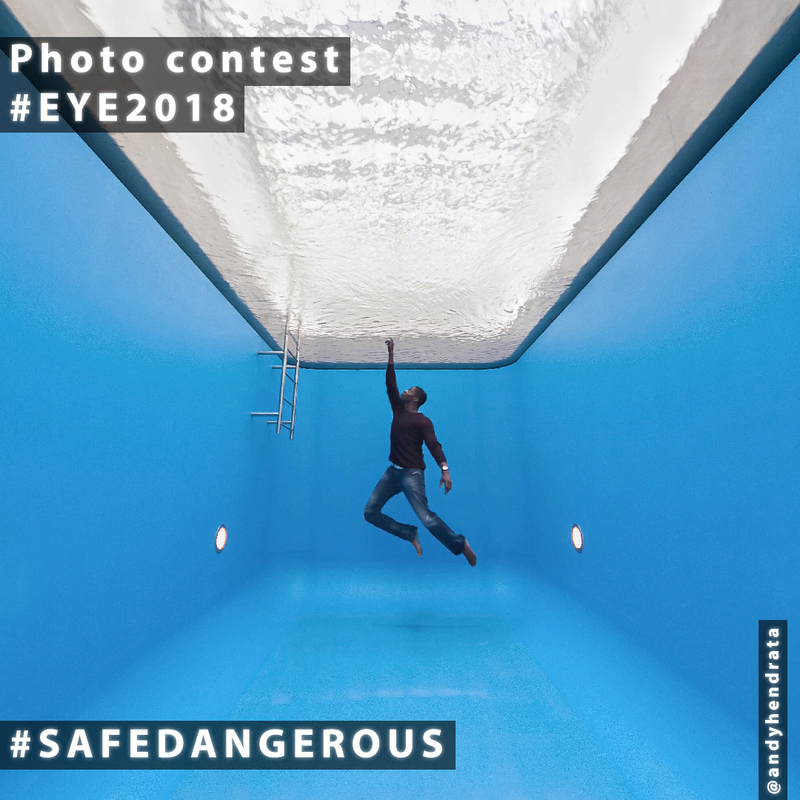 A selection of the best shots together with the winning photos will be exhibited during the EYE event.